As the name suggests, the Entertainment Company is able to knock your socks off, providing your function with the most awe-inspiring choreographed music and dance extravaganzas in town. 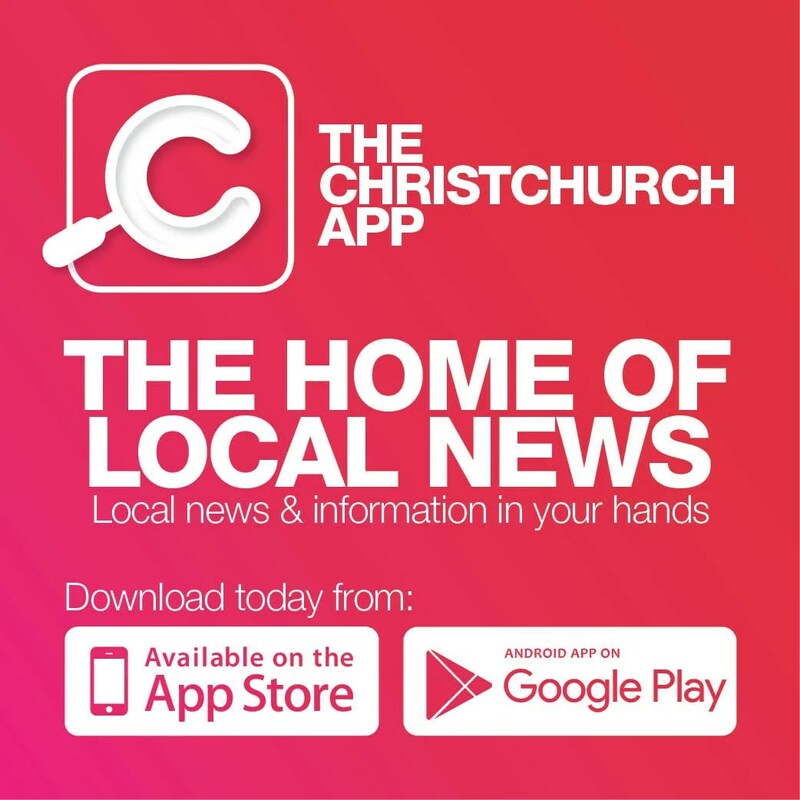 Director/Choreographer Sandy Gray has years of experience putting on the most magical and spell-bounding performances, thanks to her team of Christchurch’s most talented dancers, musicians, singers and cabaret companions. The Entertainment Company also invite you to ‘A Night with the Stars’ on 30 November 7:30pm at Chateau on the Park Double Tree by Hilton. 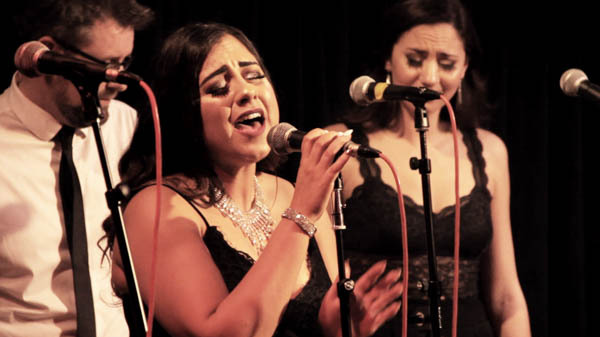 You will be treated to two hours of music from icons like David Bowie, Aretha Franklin, Amy Winehouse, Freddie Mercury and many more, all performed by the newly formed Entertainment Company House Band. Delicious platter food will be on offer too. With loads of dancers, backing vocalists, costumes and effects, this is one event all music lovers will not want to miss. Tickets are $50 at Eventbrite. For more information, visit www.entertainmentcompany.co.nz. Raise a glass to the end of the week! Surround yourself with great company, live music and tasty tapas all in the picturesque setting of Garden Court Brasserie’s stunning rose gardens. Kick off the start of Cup and Show Week with a bang when you head in to the gardens for an evening of fun! The Garden Court Brasserie is embracing Christchurch’s favourite week of races, fashion and glamour by launching its new Friday Sunset Sessions. Every Friday from 9 November you’ll be able to embrace the warmer evenings from the tranquil gardens from 4pm to 7pm, set up with comfy seating and a great atmosphere to last into the evening. Continue the night into the Den Bar, the hotel’s luxe bar which offers a wide range of wine, beer, spirits and a tasty bite to eat. 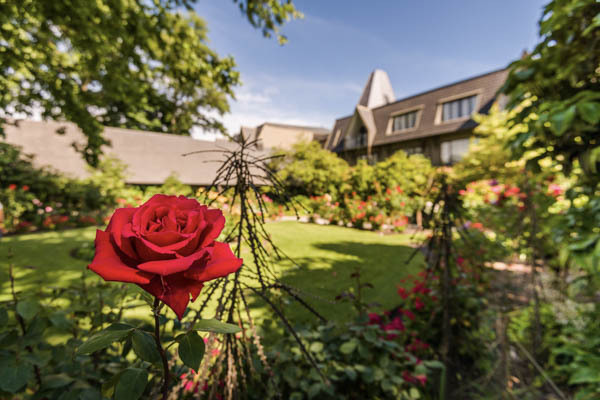 Set amongst five acres of stunning greenery, Chateau on the Park, a DoubleTree by Hilton boasts a moat, a vineyard and a beautiful rose garden. Garden Court Brasserie offers a variety of delicious wholesome options, whether you love balanced, healthy or indulgent gourmet dishes you’ll find something to suit your taste. 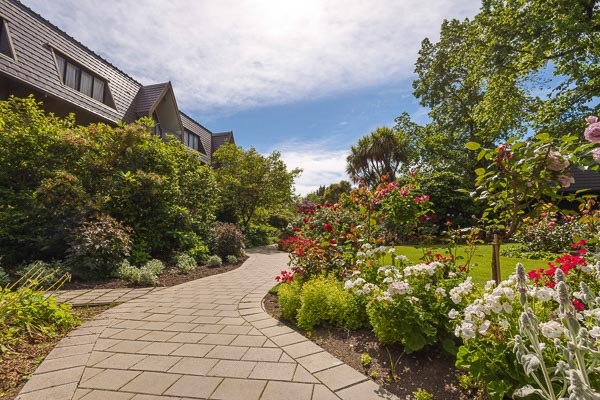 Make the most of the ample-free parking available on-site.